If you were expecting a new iPad Air announcement this year, your hopes may be dashed as reports indicate that Apple has no plans to update the tablet series this year. That's according to a report by Digitimes, which claims we won't see a third-generation iPad Air as it's been withdrawn by Apple due to a declining demand for tablets in previous years. “The sources pointed out that Apple has turned conservative about its tablet product line and is not planning to release a next-generation model to replace the existing iPad Air tablet,” the report reads. 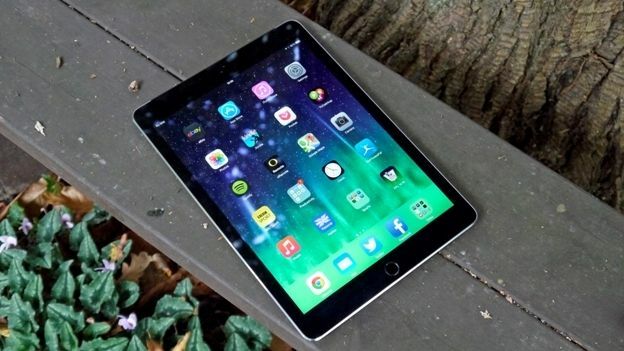 The decision would be a real blow, considering that the iPad Air 2 is still one of the best tablets money can buy. It's not all doom and gloom, though. The report goes on to suggest that Apple is “ready to release” its fourth-generation iPad Mini, the successor to last year's iPad Mini 3. “The related supply chain is already preparing the device's components,” the article explains. It goes on to say that the iPad Mini 4 will only have a few small upgrades. The tablet has already been rumoured for an autumn 2015 release, so the report certainly rings true. We may even get the much talked about 12.9 inch iPad Pro this year too. It's been heavily tipped to debut alongside the iPhone 6S and iPhone 6S Plus at a special event on September 9, where we could even see a 4-inch plastic-clad iPhone 6C too. We'll have to wait and see. It should be noted that Digitimes can be hit and miss, so do take the news with a pinch of salt. Stay tuned as we'll bring you any more news about Apple's upcoming devices when we hear it.